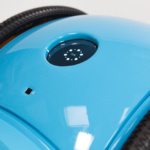 Piaggio Fast Forward (PFF), an off-shoot of Vespa Piaggio, the company that gave us the iconic Vespa moped, has unveiled the “Gita.” Based in Boston, PFF is spearheaded by American architect Greg Lynn. 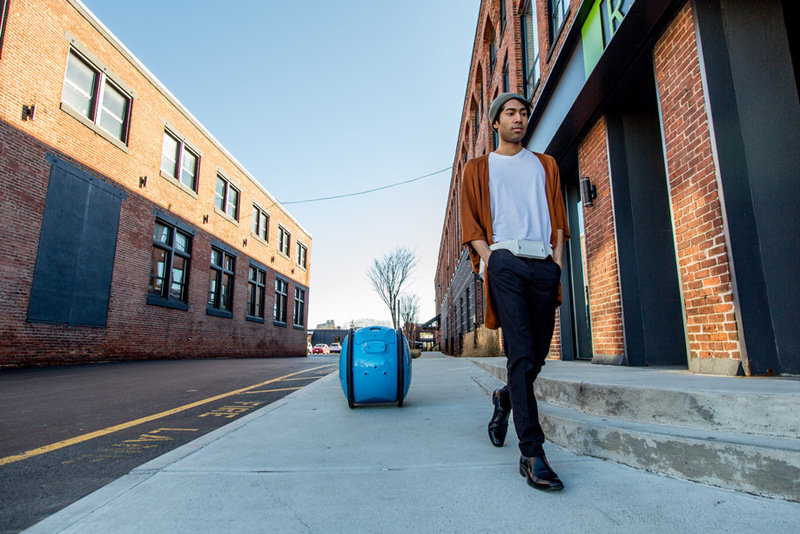 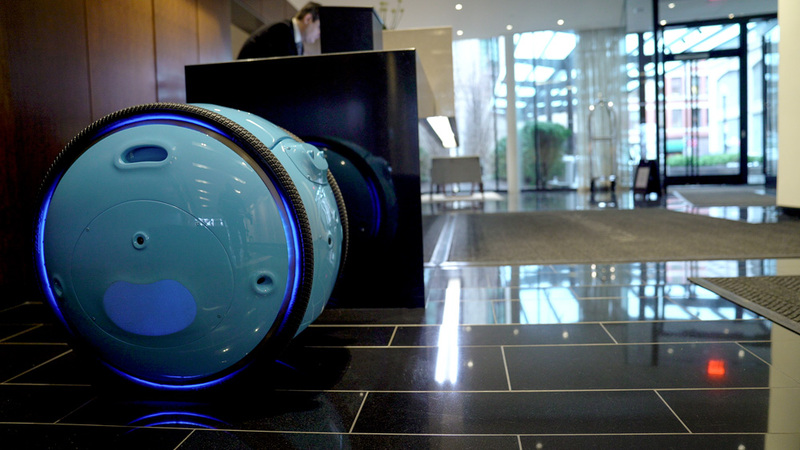 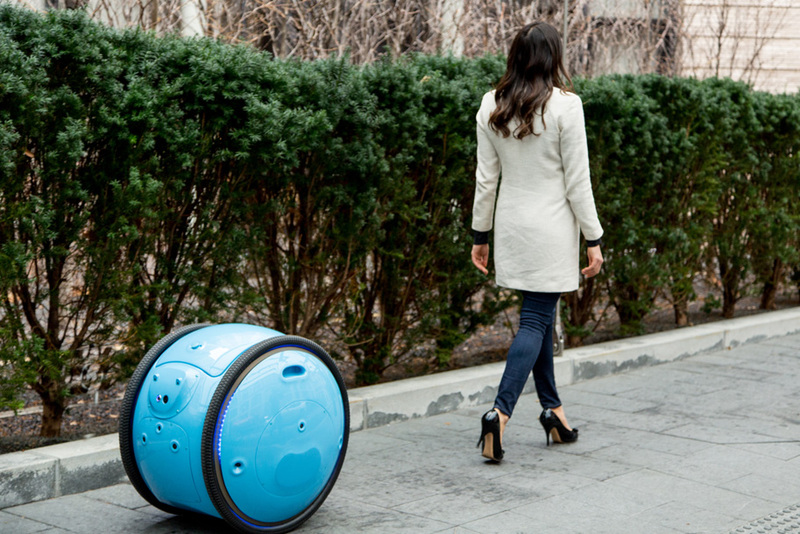 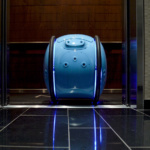 The Gita is reminiscent of a Star Wars droid; it acts as a personal autonomous assistant and is able to carry luggage while it follows its owner on its own. 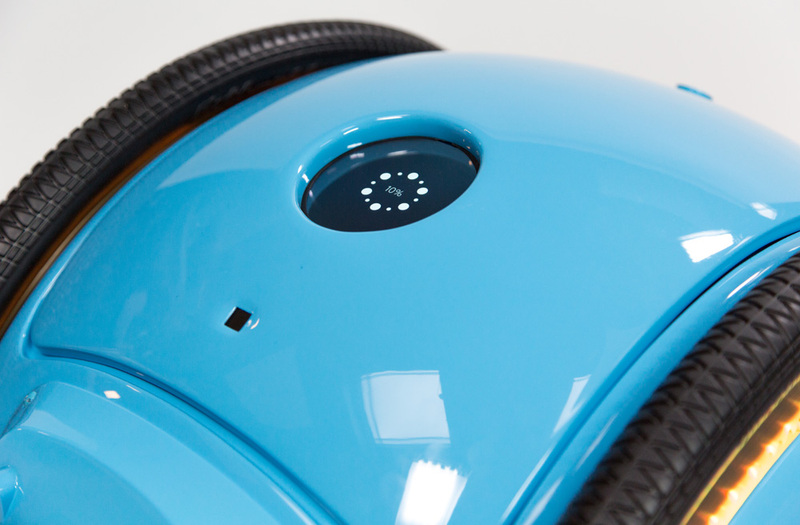 Though updated, modernized, and still hugely popular, Vespas are, in essence, a nostalgic symbol. 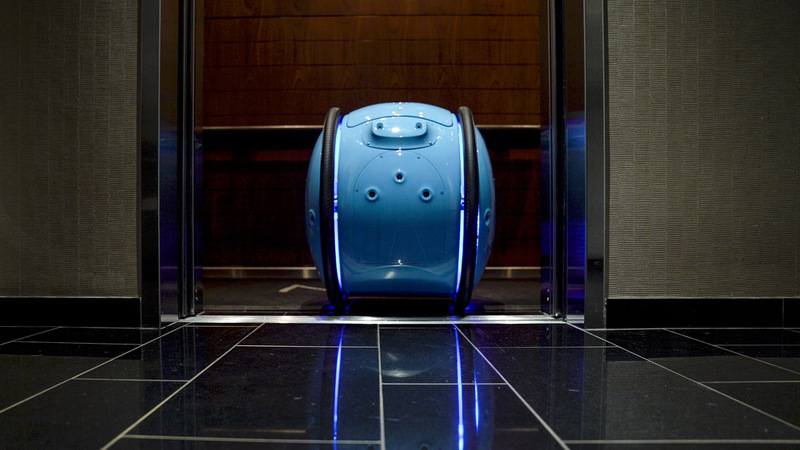 They carry with them an aesthetic of a by-gone era and a rose-tinted view of travel and mobility. 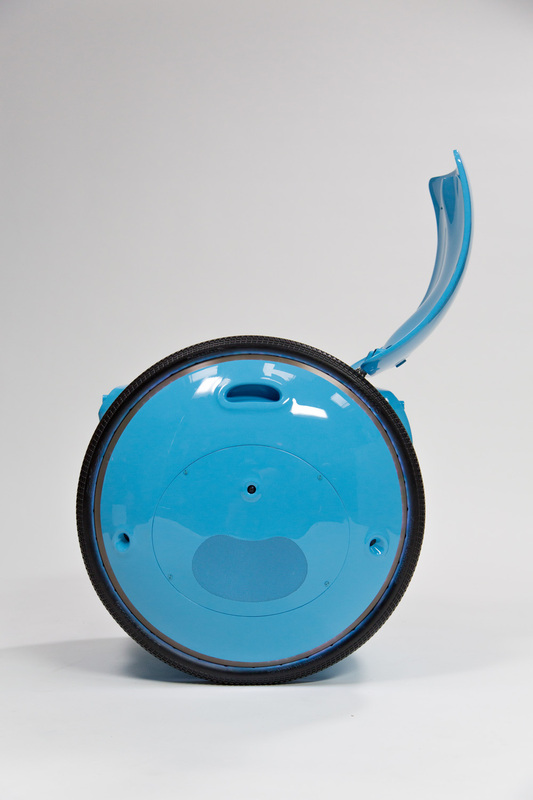 With the Gita, PFF is instead looking forward. 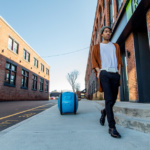 Capable of hauling 40 pounds of baggage, the Gita can reach 22 miles per hour (meaning trying to run away from your own Gita will be rather tricky unless you’re Usain Bolt). 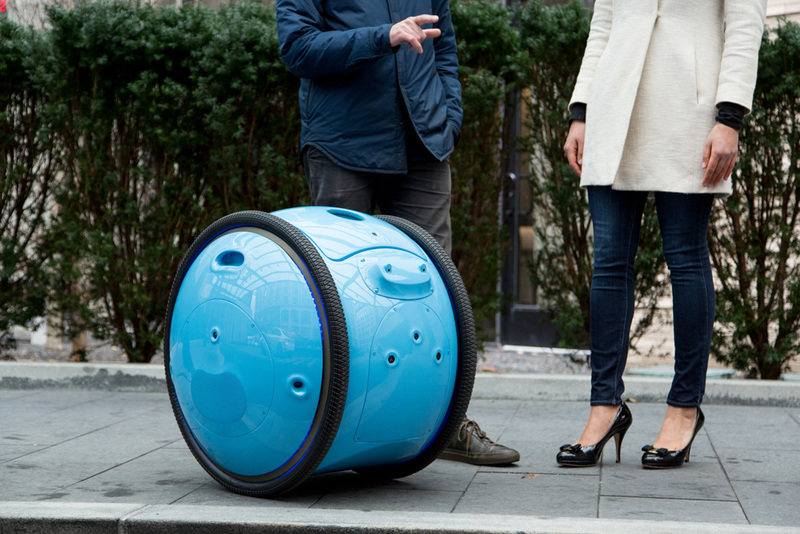 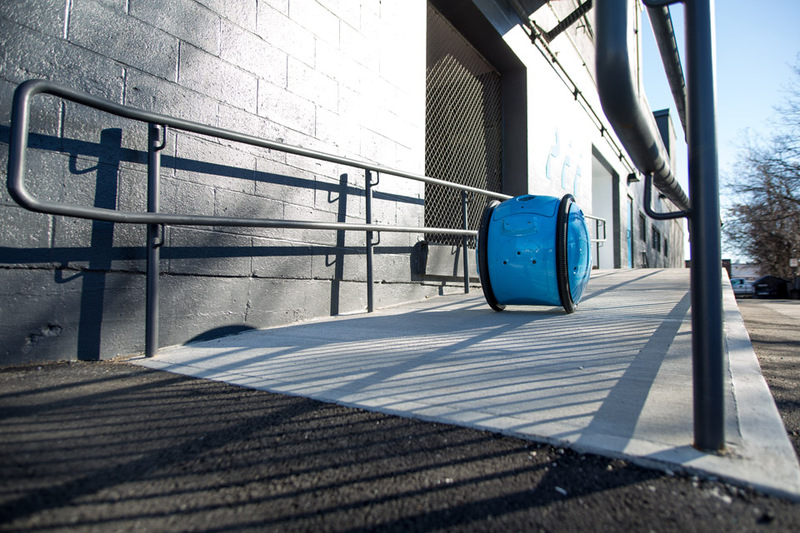 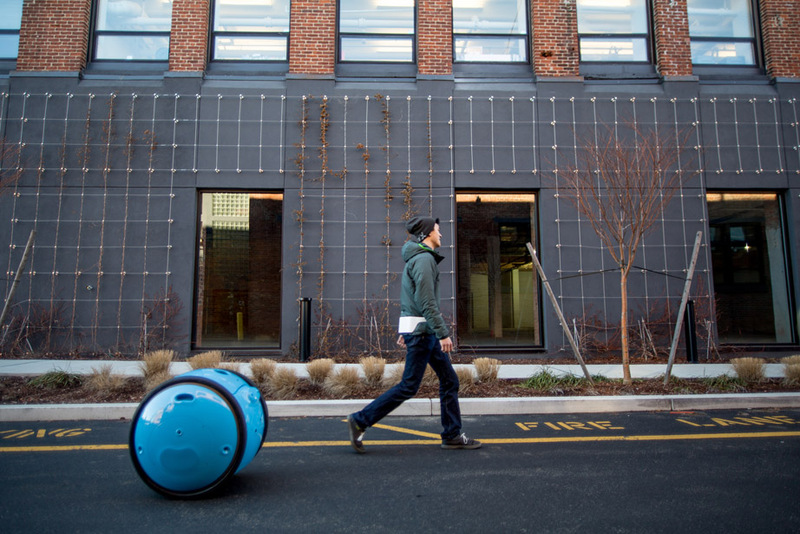 PFF envisions their two-wheeled, two-foot-high droid to be a kind of personal assistant. 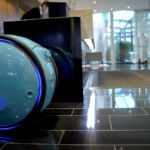 PFF Chief Executive Officer Jeffrey Schnapp said his firm saw the Gita as a “Twenty-First Century Vespa.” “Gita,” roughly translates to “short trip” from Italian. 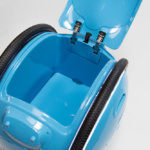 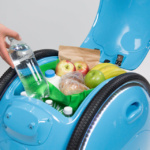 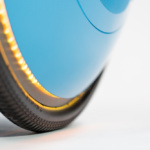 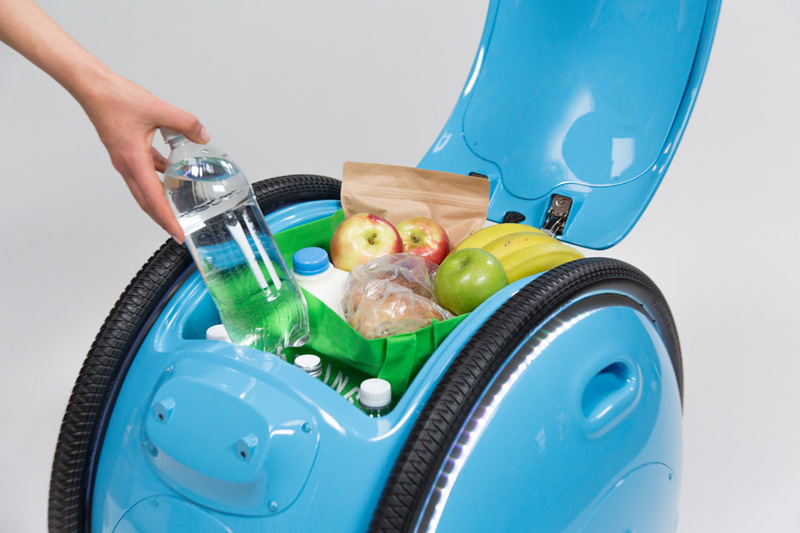 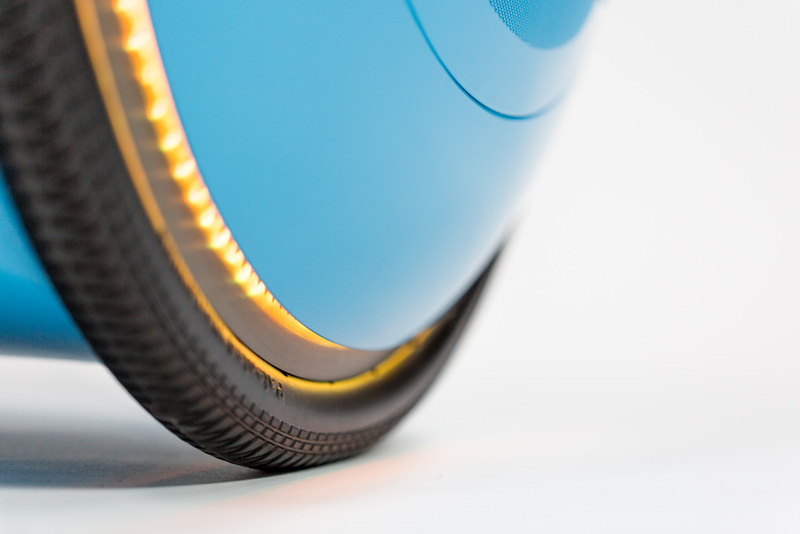 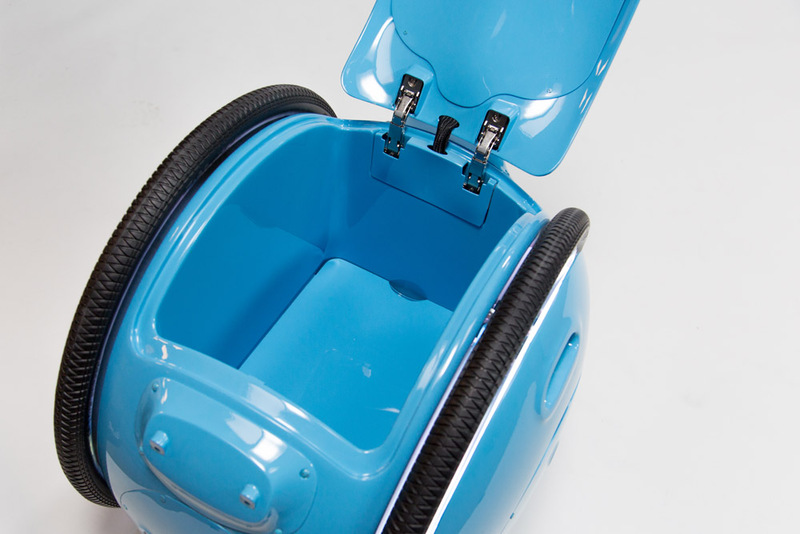 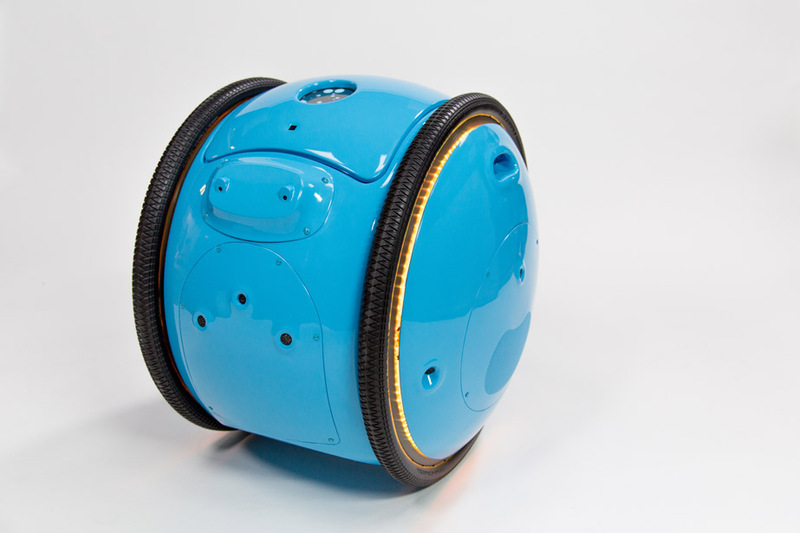 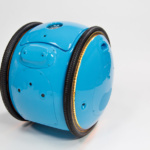 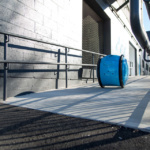 Cargo inside the Gita fits between the robot’s two wheels from which its circular form is based around. 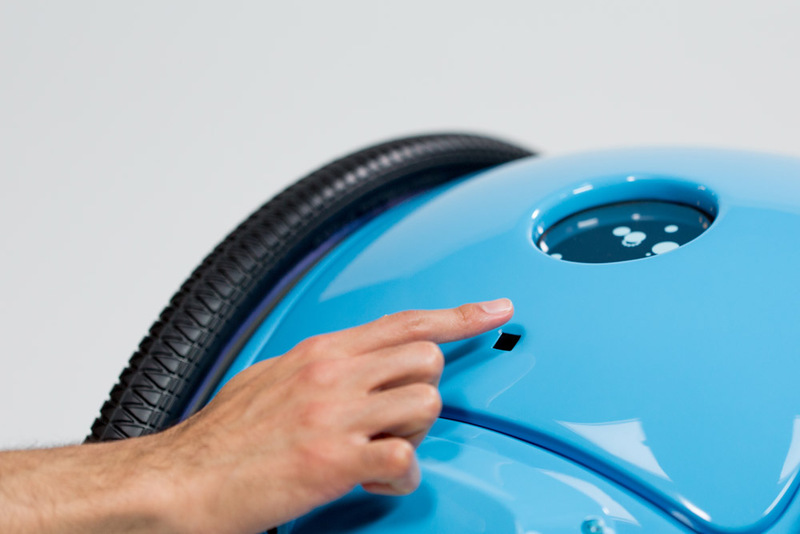 A pop-up lid reveals and hides the storage. 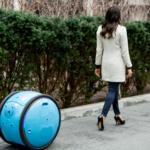 While the Gita can track its owners like a well-behaved dog, the device can also move on its own using an inbuilt mapping system. 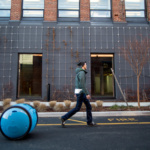 Lynn, who is chief creative officer, said that the firm “sees cities in a different way” compared to an “automobile company.” “We think about people moving in a granular way,” he continued. 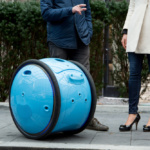 Schnapp, meanwhile, added that the Gita was “designed to leverage the power of human navigators of urban spaces.” At the time of writing, it has not been disclosed when the public will be able to get their very own urban droid or how much the device will cost. 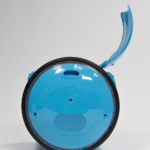 That said, PFF has announced that pilot tests will be taken throughout the year as they finalize the product.